From the author of the celebrated The Book of Blessings and The Days Between, a collection of poems and blessings accompanied by her original artwork. 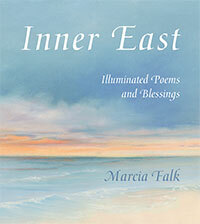 "Marcia Falk's poems have the lucidity of etchings and the intensity of genstones... It's always a thrill when (as rarely happens) the scholar's mind and the poet's soul come together." "Inner East is a symbiosis of word and image in which neitehr is subservient to the other. 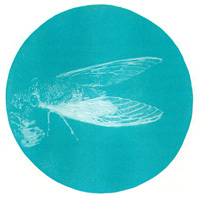 Falk's beautiful visual images are poems in paint that do not merely illustrate her written words but illuminate them." 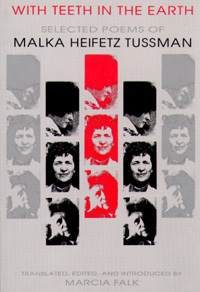 "Falk... remains an outstanding lyrical interpreter of Jewish liturgy. 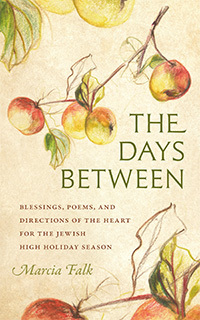 These translations and interpretations for the High Holy Day season show deep empathy for the human condition, lofty aspirations for what that condition can accomplish, and intense regard for Jewish tradition—not just reiterated, but revised and reassembled for today." 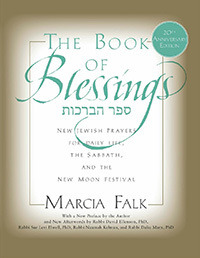 "Marcia Falk's work on Hebrew blessings is as beautiful as it is innovative; and it is innovative in the sweetest, most nourishing sense, saturated in love for the language itself (its overtones and melodies as well as its deep structures), its history, its people. 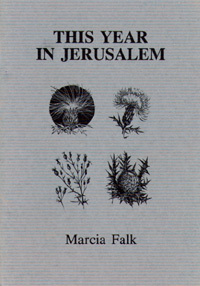 Even those who do not hear the traditional liturgies as exclusionary will respond to the meticulously flowing poet's passion of Marcia Falk's wholly original contribution." 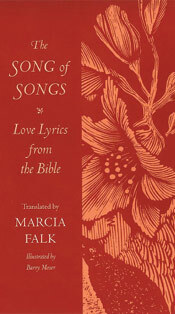 "More than a quarter of a century since it first appeared in print, Marcia Falk's translation of the Song of Songs remains unsurpassed for power, elegance, and music. 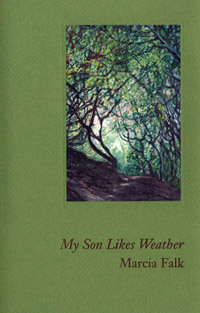 Marcia Falk is a poet's poet, and this is a real poet's translation." 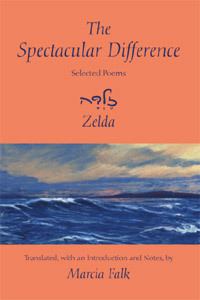 "Zelda's poems as given to us in Marcia Falk's fine translations are wondrous, magical." "This is an exemplary translation of one of the most wonderful voices in modern Hebrew poetry." "The translations are poems in their own right, full of energy, wit, and surprise. There is no other Yiddish literary translation quite like this—nor is there likely to be again." "Extraordinary . . . [H]er poems seem like glimpses taken out of the time-stream and allowed to shimmer in place." "These poems have the lucidity of etchings and the intensity of gemstones."